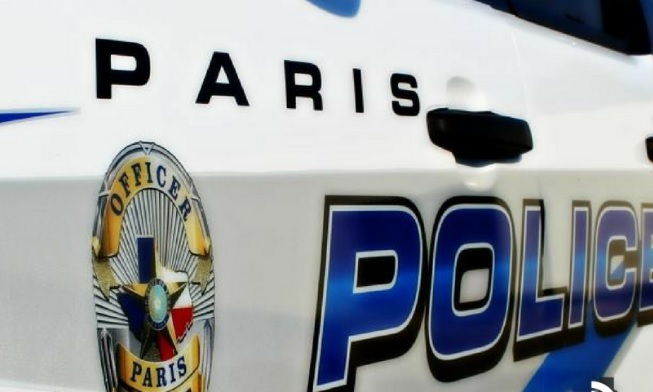 Paris Police responded to a theft in the 3800-block of Lamar Ave Wednesday morning at 11:10. Reportedly, a female was placing purchased items into her vehicle when someone stole her purse from the buggy that contained a large amount of cash. The incident is under investigation. reconsidered due to the needs of the sickness. Upon investigating the request, it was found that the signature on the letter was a forgery. The incident is under investigation. Paris Police responded to 74 calls for service and arrested five people on Wednesday (Apr 3).